BUKIT LANJAN: Is 2018 the global race to rule new technologies and market share? 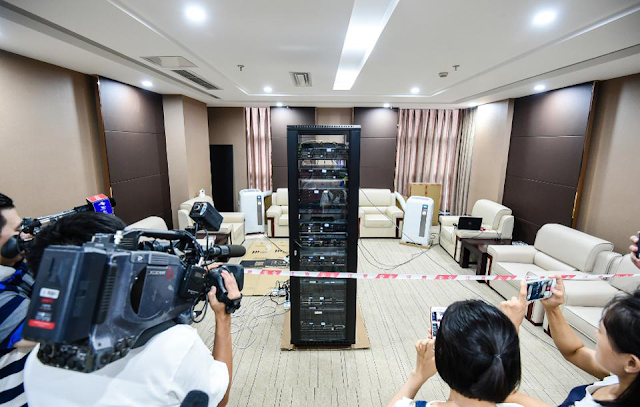 We are still only in the first month of 2018 and the focus of international news seem to be on new technology and the race for new products and services. Yes! Even services are innovating towards digital technology, focusing on Artificial Intelligence (AI). “New technology can also be disruptive, rendering goods and services becoming obsolete. Even jobs become obsolete,” Gerakan Deputy Speaker Syed Abdul Razak Alsagoff said. 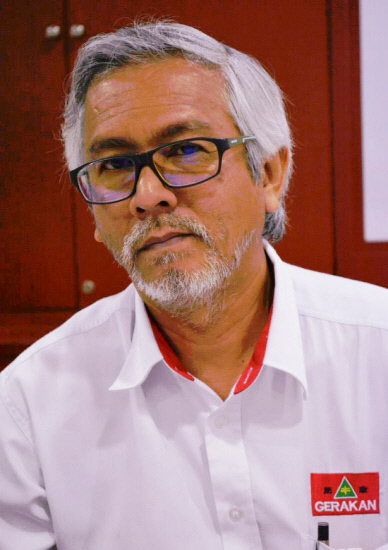 It has therefore become imperative, Syed Razak said, for all businesses to really keep up with the times, especially new technology, to remain relevant and survive. “It is no more just a dog eat dog world out there in both the domestic and international business arena. Businesses and investors have to watch out for disruptive technology to avoid being ‘buried’ by new and innovative products and services. “In short, we must keep ourselves fully informed and in the know of global technology developments so that we can change and adapt fast in our business operations and core business,” he added. 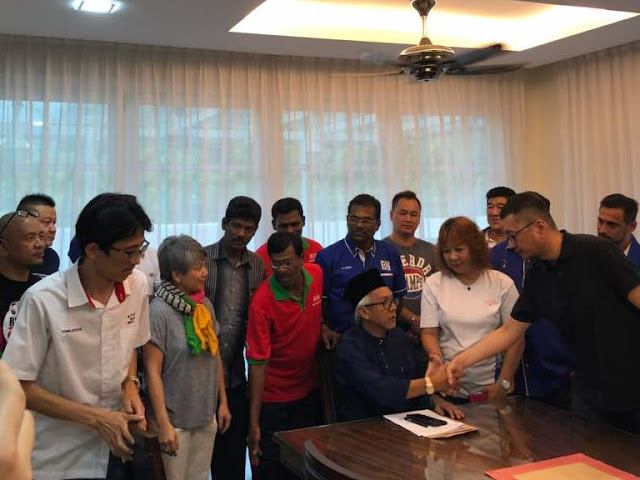 Syed Razak, who is Gerakan’s nominee to contest N.37 Bukit Lanjan in the coming 14th General Election (GE14), said the best way for Malaysians, or for that matter everyone in this world, to ensure that they are informed “is to read as much news on new global technology developments”. “Seek the latest news and information daily! That’s the only way to keep oneself well informed for making informed business promotions and decisions,” he added. LAS VEGAS: The 2018 Consumer Electronics Show, which concluded Friday in Las Vegas, drew some 4,000 exhibitors from dozens of countries and more than 170,000 attendees, showcased some of the latest from the technology world. The duel between Amazon and Google for supremacy in artificial intelligence played out at the show. Amazon pushed its “Alexa Everywhere” strategy bringing its digital assistant to eyewear, wristwatches, televisions and even a toilet. The rival virtual assistants were part of a larger trend to “smart” homes and cites where door locks, lights, security systems, traffic, and more are commanded or coordinated with the help of Internet connections and machine brains. Tech developers began moving beyond artificial intelligence to “emotional intelligence” and empathy with robots that can recognize people and their feelings, and respond in a more human manner. Those on display included a ping pong-playing robot from Japan’s Omron Automation which adapts its game to its opponent by reading body language. SoftBank robot Pepper entertained guests in a private suite adjacent to the show. 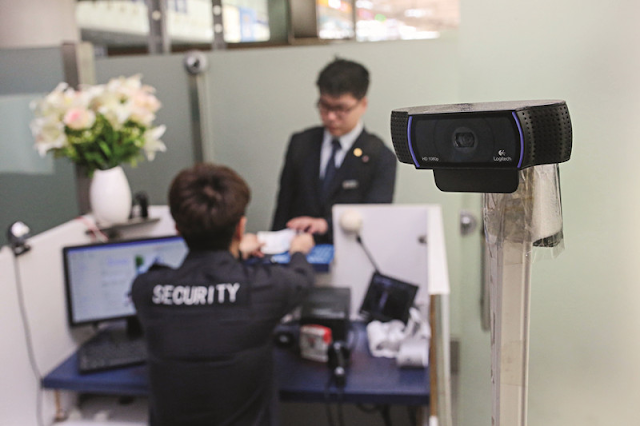 South Korea’s Hyundai showed its new Nexo vehicle, betting on fuel cell technology, while Toyota unveiled a concept of an autonomous box for ridesharing and retail service. “We are seeing with personal mobility that some people like to skate; some people like to scoot, and some people like to ride,” Swagtron chief operating officer Andrew Koven said as he unveiled a line of rideable gadgets. Virtual reality headsets have been used to take people’s minds off pain by immersing them in soothing environments. VR programs have also eased trauma by letting patients work through troubling experiences. Streaming television powerhouse Netflix played with people’s minds with a booth for a fictitious company named Psychasec that offered replacement bodies in a promise of immortality. It turned out to be a promotion for a coming Netflix show titled Altered Carbon, set to debut in February. Outside the official show, robotic pole-dancers made their Las Vegas debut at a nightclub, with the artist who created the devices seeking to make a point about technology, surveillance and voyeurism in today’s society. DETROIT: Ford Motor Co's plan to double its electrified vehicle spending is part of an investment tsunami in batteries and electric cars by global automakers that now totals $90 billion and is still growing, a Reuters analysis shows. That money is pouring in to a tiny sector that amounts to less than 1 percent of the 90 million vehicles sold each year and where Elon Musk's Tesla Inc, with sales of only three models totaling just over 100,000 vehicles in 2017, was a dominant player. With the world's top automakers poised to introduce dozens of new battery electric and hybrid gasoline-electric models over the next five years - many of them in China - executives continue to ask: Who will buy all those vehicles? 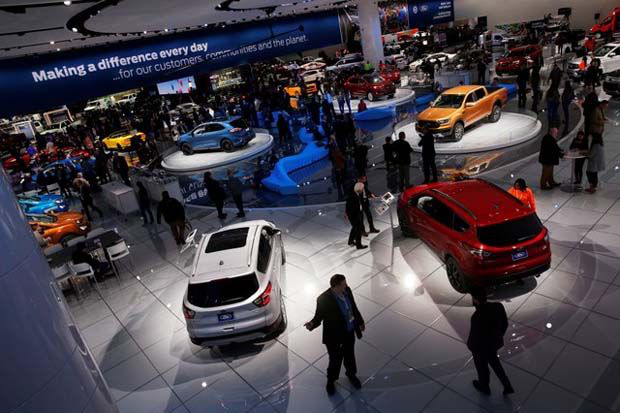 "We're all in," Ford Motor Executive Chairman Bill Ford Jr said of the company's $11 billion investment, announced on Sunday at the North American International Auto Show in Detroit. "The only question is, will the customers be there with us?" Mainstream automakers also are reacting in part to pressure from regulators in Europe and California to slash carbon emissions from fossil fuels. They are under pressure as well from Tesla's success in creating electric sedans and SUVs that inspire would-be owners to flood the company with orders. For now, Nissan Motor Co Ltd's 7-year-old Leaf remains the world's top-selling electric vehicle and the company's sole battery-only car - an offering soon to be swamped by new rivals bringing tougher competition that could add pressure to pricing. "Everybody will find out that if you push you will have a lot of bad news on residual values," Nissan Chief Performance Officer Jose Munoz told Reuters. Jim Lentz, chief executive of Toyota Motor Corp's North American operations, said it took Toyota 18 years for sales of hybrid vehicles to reach 3 percent share of the total market. And hybrids are less costly, do not require new charging infrastructure and are not burdened by the range limits of battery electric vehicles, he said. 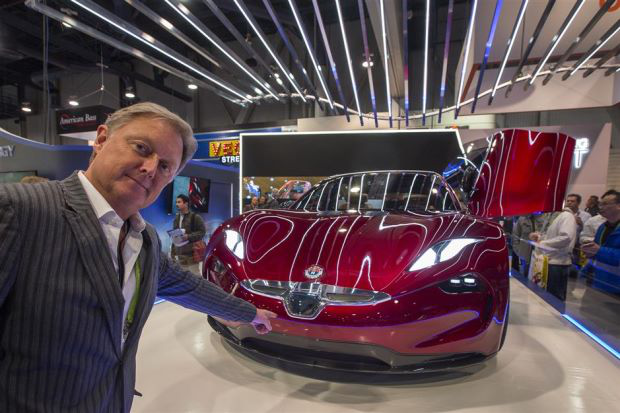 "What's it going to take to get to 4 to 5 percent" share for electric cars, Lentz said. "It's going to be longer." The largest single investment is coming from Volkswagen AG <VOWG_p.DE>, which plans to spend $40 billion by 2030 to build electrified versions of its 300-plus global models. GM Chief Executive Mary Barra has not said how much the automaker will spend on electric vehicles. Much of the investment will be made in China, where GM's Cadillac brand will help spearhead the company's more aggressive move into electric vehicles, according to Cadillac President Johan de Nysschen. In an interview on Monday at the Detroit show, de Nysschen said Cadillac would "play a central role" in GM's electric vehicle strategy in China, and will introduce an unspecified number of models based on GM's future electric-vehicle platform. Some of those Cadillacs could be assembled in China, de Nysschen said. 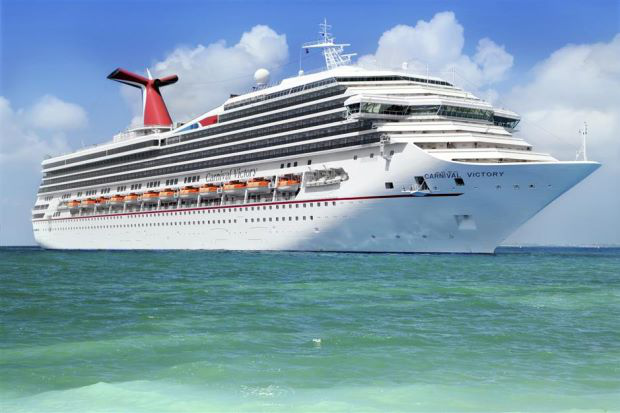 Cruise lines will expand their culinary offerings in response to insatiable interest among cruisers. Along with gourmet buffet lines and restaurants, collaborations with celebrity and Michelin-starred chefs, expect the next-generation cruise ships to debut test kitchens, cooking demo centres and on-shore excursions like market tours. — AFP Relaxnews"